Heavenly Father, may _____ be quick to listen, may he(she) be slow to speak and slow to become angry. 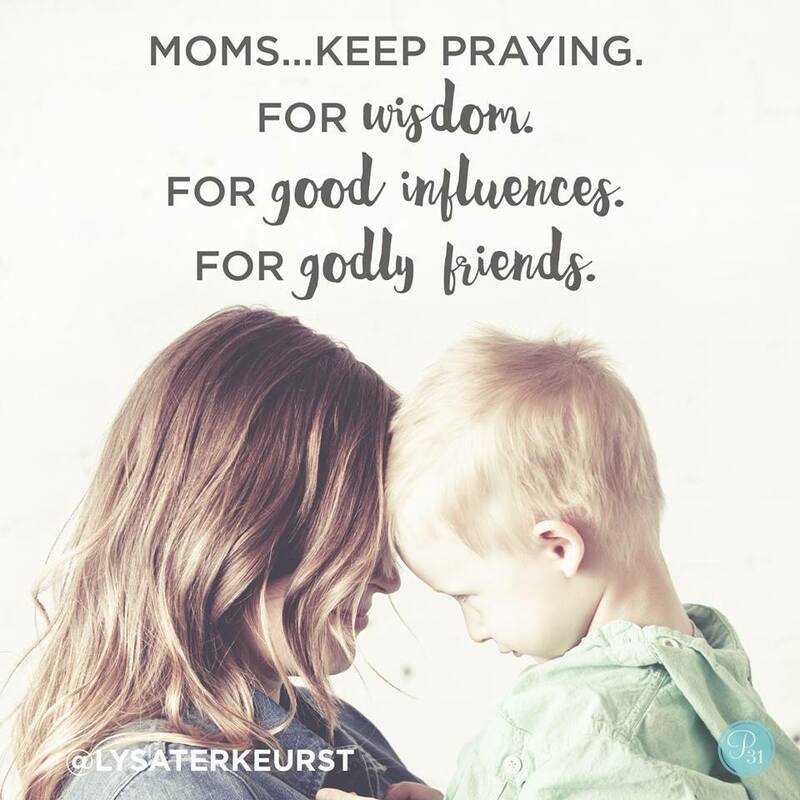 Prayer is powerful, take a moment to pray right now. Heavenly Father, may _____ be quick to listen, may he/she be slow to speak and slow to become angry.